Unfortunately, the competitive process for selecting a master developer for McMillan Park was never completed. 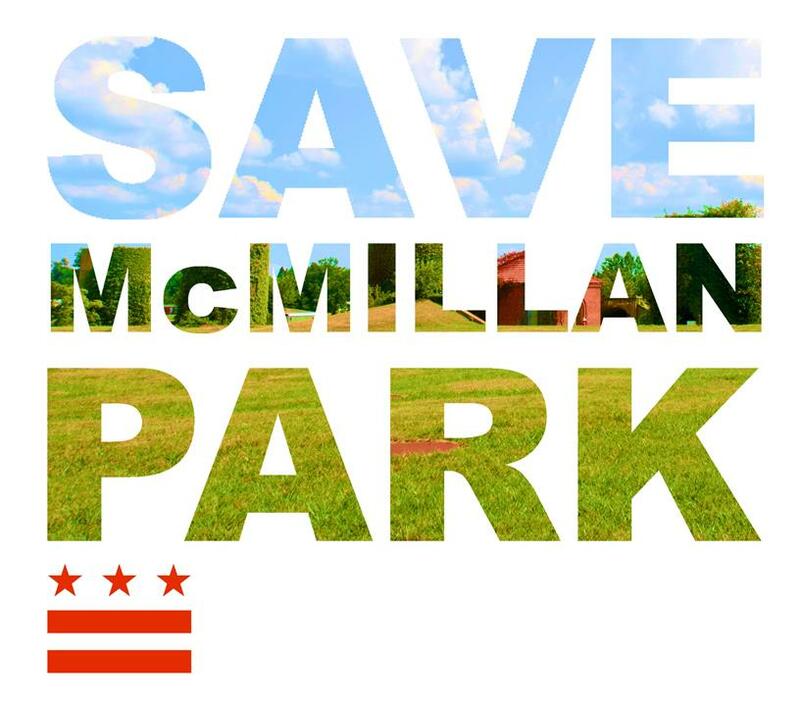 The DC Council dissolved the National Capital Revitalization Corporation (NCRC) in 2006 just months after NCRC released its RFP for McMillan Park Phase I Land Development Partner. How exactly VMP was selected from the at least 19 proposals submitted to NCRC remains a mystery. 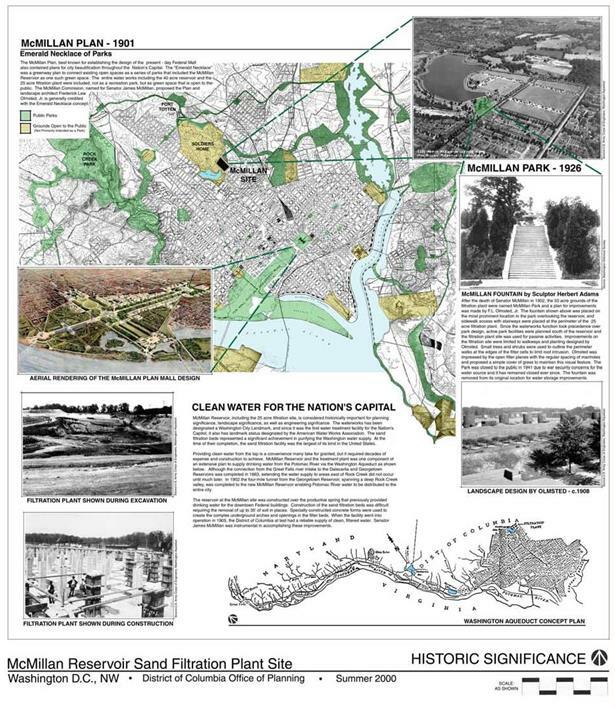 To learn more, research the dealings of the defunct Anacostia Waterfront Corporation and Nationals Park baseball stadium project.